Welcome to my new segment The People Behind The Party: A post series that focuses on the teams of people that work in the background to help to make a party or an event a success. As a guest at a party or a wedding you may fall in love with the food, the decorations, the music and the invitations of the event, but you may never know how much hard work, dedication and passion went into creating it. 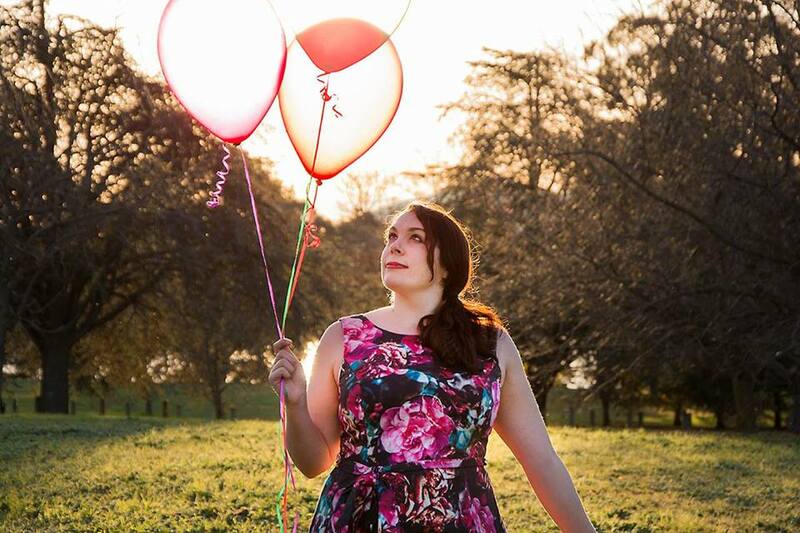 This post series introduces you to few of my favourite people in the event industry, starting off with Jen Wilmott and her event styling business As A Whisper. Tell us, what sort of work As A Whisper does for the events industry? Our team consists of coordinators, florists, and interior decorators, and we offer full service packages or just cover the services you need. How did you get into the events industry? I came from a hospitality and then floristry background and started As a Whisper when we found couples from out of our area needed help on their big day and there was no-one in the area that provided that service. We basically just said yes to any jobs that no other service providers covered. What is your favourite part about styling an event? I love creating a FEEL in a room, whether it be a romantic feel or a fun feel. I love to see people walking into my rooms and really feeling what it’s about. What has been your favourite event to be apart of and why? 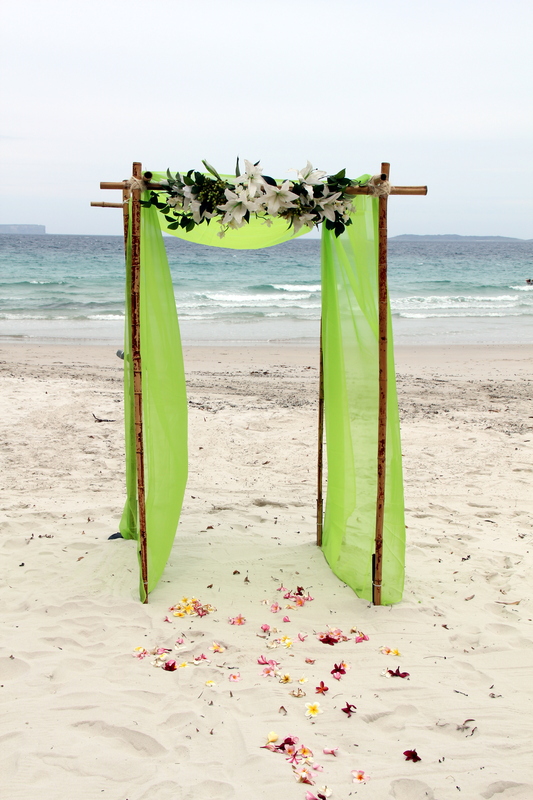 We recently helped a couple with a beach ceremony that the weather was determined to put a stop to. We were out raking up seaweed in the wind and rain and holding down marquees to stop gale force winds from blowing them away. 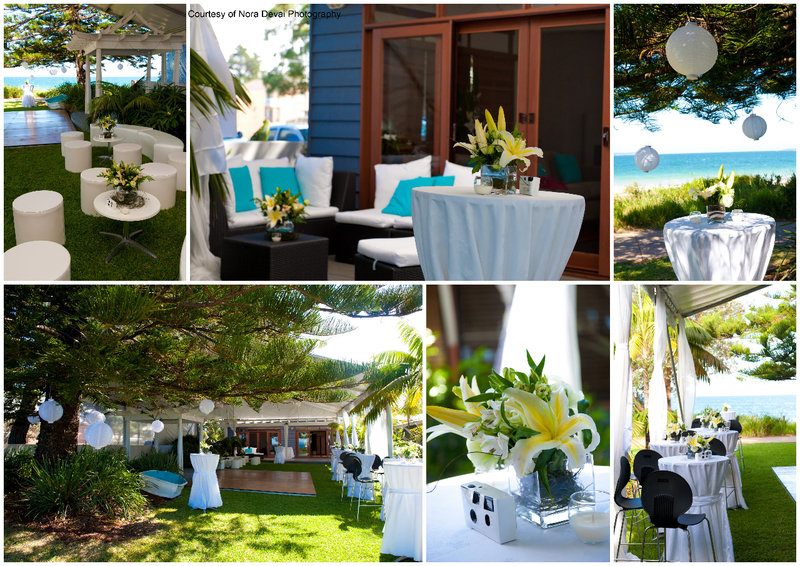 The couple decided we should probably move it inside, so we ran back to the warehouse and grabbed dry chairs and decorations and moved all the furniture into spare rooms of the house and transformed the lounge room into a ceremony area. We could tell it was breaking the grooms heart to do this so we kept a check on the weather and my husband kept going down to the beach ceremony every time the wind dropped and at the last minute, we threw all the dry the chairs in the van and ran them down to the beach. The sun came out just as the bride walked down the aisle and they got their dream beach wedding in the end. While it really was the most stressful and physically hard day I have experienced for a long time, I was so thrilled we could pull off the incredible and truly make their day, the day of their dreams. A challenge! Just tell me it can’t be done and I’m inspired to make it happen. Also beautiful things, I see beauty everywhere and it’s often in unusual places and that inspires me to share the beauty in anyway I can. What is in the future for As A Whisper? We currently have a few exciting projects we’re working on, one of which involves creating a garden morning tea out of flowers, so I’ll be sure to keep you posted. Check out As A Whisper’s website for their portfolio, styling and floral options, as well as booking information. You can also contact them by emailing jenwilmott@bigpond.com or calling them on (02) 4443-7729 (within Australia). I hope you enjoyed this new segment, and that it helped open your eyes to The People Behind The Party that really do everything in their power to make your event happen. Stay tuned to meet some more fabulous party people!